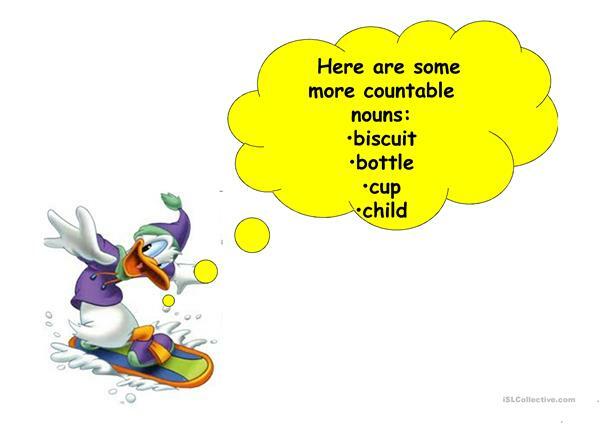 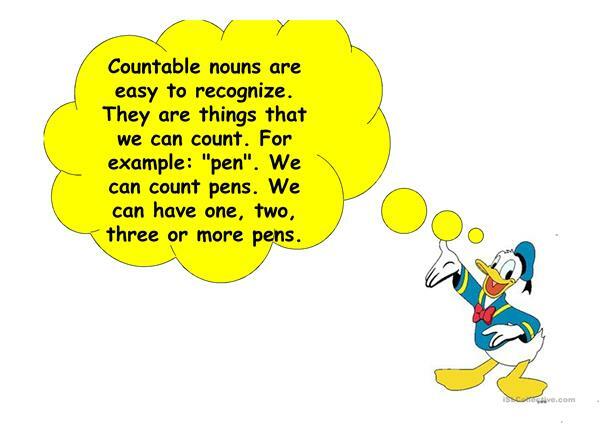 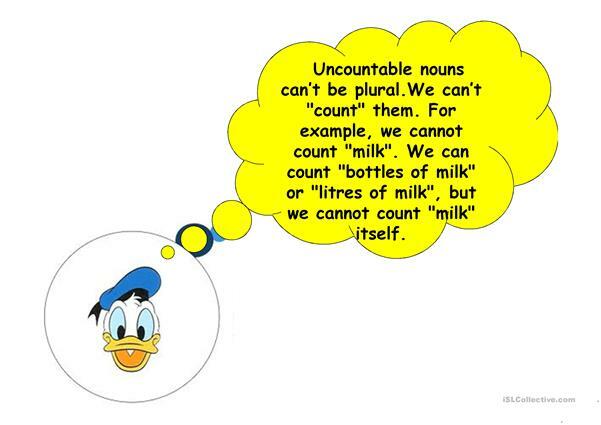 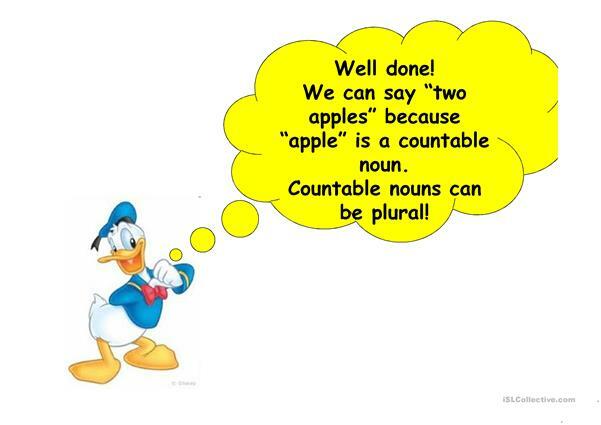 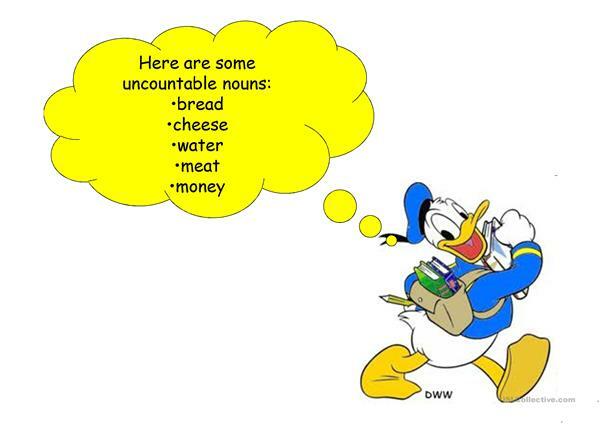 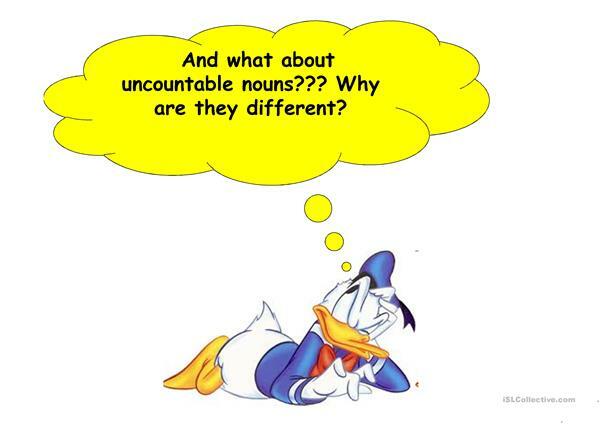 A ppt to help you introduce the countabe-uncountable nouns to your class! I hope you like it! 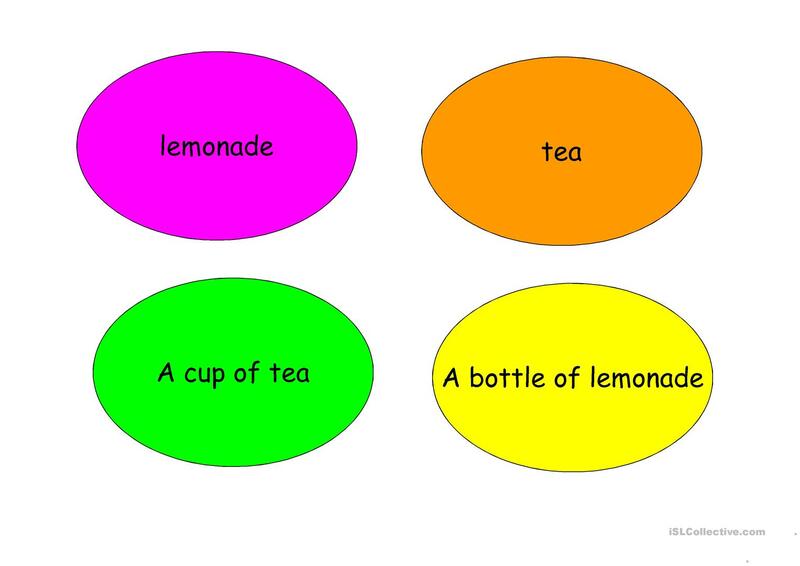 The above downloadable handout was created for elementary school students at Elementary (A1) level. 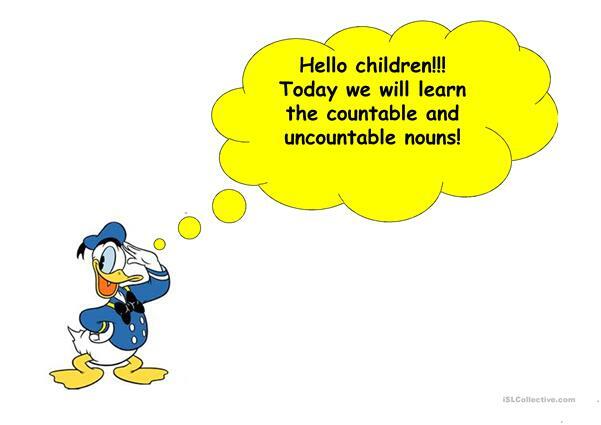 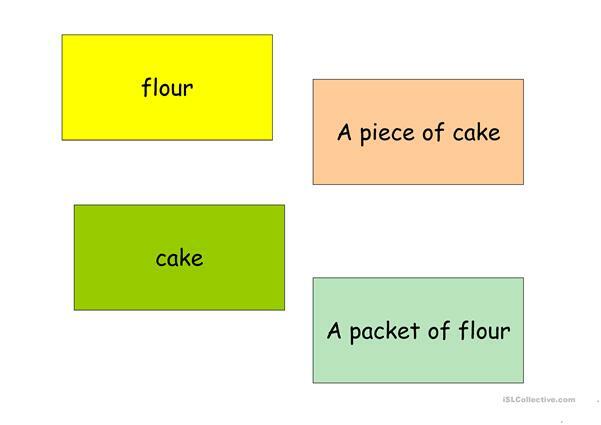 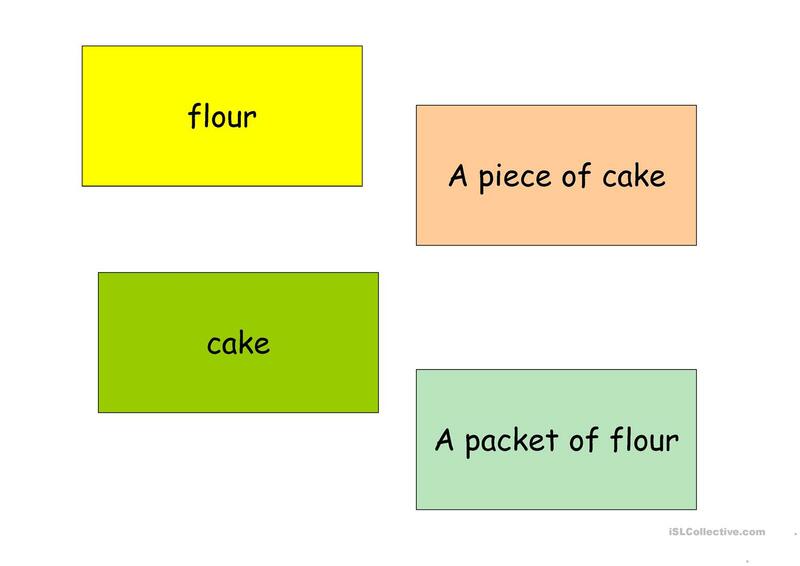 It is a useful material for practising Countable and uncountable nouns in English, and is useful for improving your learners' Spelling skills. 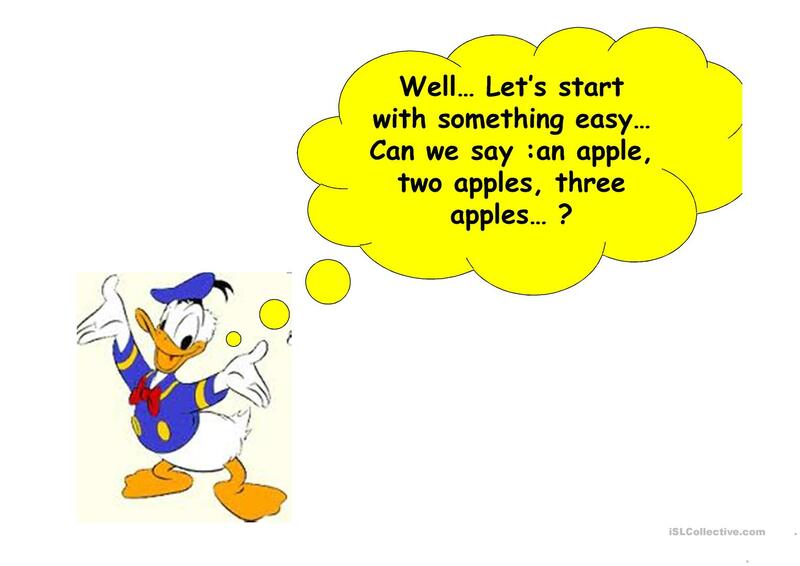 vana88 is from/lives in Greece and has been a member of iSLCollective since 2012-03-26 12:04:15. vana88 last logged in on 2012-12-05 00:59:41, and has shared 1 resources on iSLCollective so far.